One of the oldest annual pledge walks in the country . 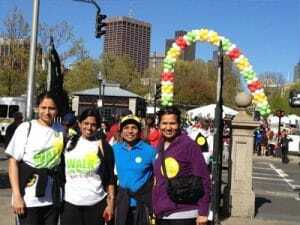 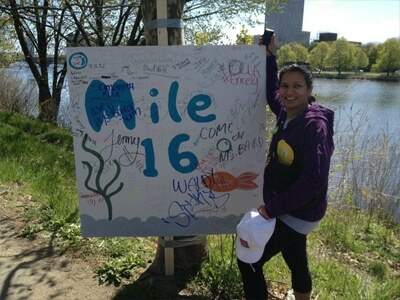 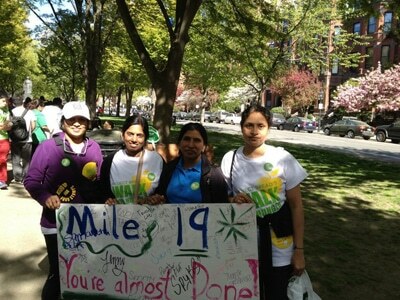 20 mile Walk a Thon from Boston Commons. 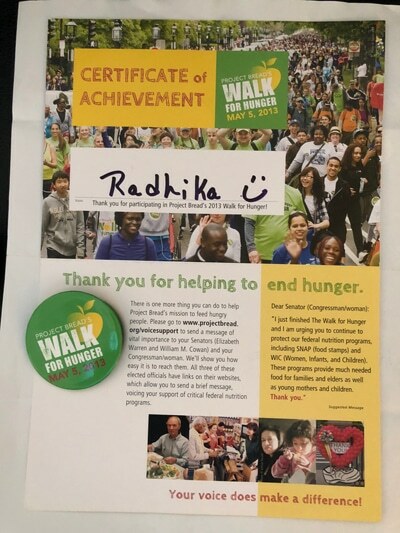 Money raised by the Walk benefits programs are used for Combating Hunger.